Earlier on i have shared so much about how to look good, how to survive valentine’s day and even on selecting proposal ring, and it’s all about Valentine’s day. 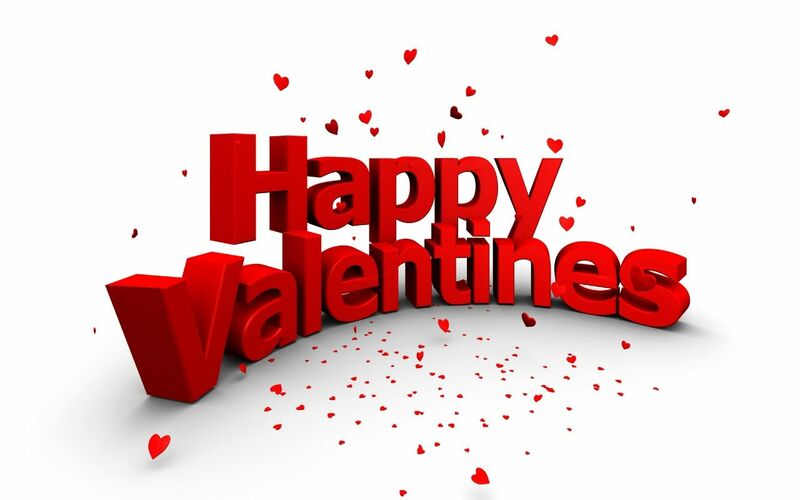 I hope i have bring you the mood for love or to celebrate togetherness. To be fair to all my readers here, gender is not an issue, so i welcome ladies or gentleman and ribs lover to score this date. If you think you deserve a dinner with me just follow the simple steps . As a celebration of togetherness, Morganfield’s will be introducing a Couple Combo and a Family Platter for the month of February. Both will feature our newly created Honey Rum BBQ sauce, a special sticky-sweet sauce for our signature Sticky Bones. 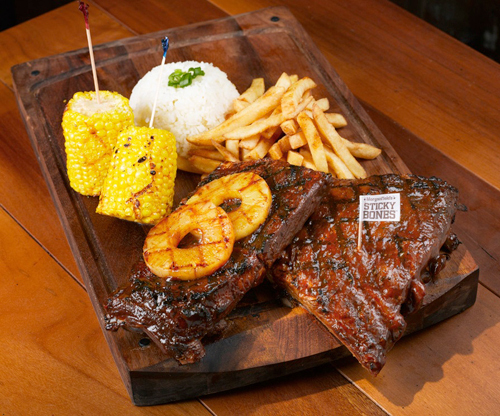 American barbeque restaurant, Morganfield’s, has been wowing BBQ ribs lovers since landing on Singapore shores 4 months ago. Going to great lengths to choose the right ribs Morganfield’s, using their special slow smoking technique, turns them into juicy, off-the-bone tender BBQ ribs – ribs that have been making Singapore crave for more! 2. Leave a comment to tell me why you love Ginevi.com and the most successful entry will be selected. Closing date : 15 February 2013 . Winners will be notified on the 19 feb 2013 , venue and where to meet. Had one of the most scrumptious meal at Morganfields @ Star Vista last evening! The ribs were mouthwatering and delightful to the senses! Yes they looked aesthetically pleasing too, as those honey glazed ribs awaited to be devoured down to the bone. Enjoyed the cooler – Berry Easy which complimented the meat pretty well. My favourite part of the dinner though? Molten lava chocolate cake with a good serving of ice cream on the side. So sinful but worth it! Lol. Congratulations! For making the 1st ginevi.com meetup session possible! This was a great article and I just can’t comprehend the reason why there are not more like this on the first page of google search results. Why the bejesus are there so countless youtube clips and ads… there really should be webpages like this! I’ll bookmark your blog and take a look at again here frequently. I am rather sure I’ll learn lots of new stuff proper here! through difficulties with your RSS. I don’t know the reason why I cannot join it. Is there anybody getting the same RSS issues? Anyone that knows the solution will you kindly respond? Thanx! !